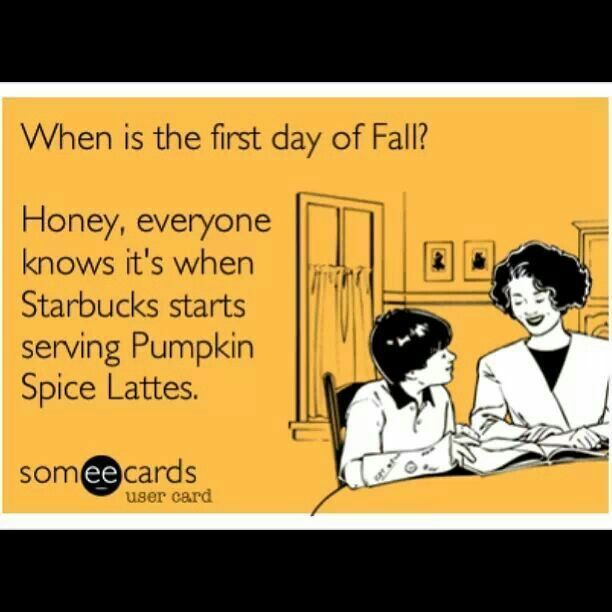 It must be fall (that’s ‘autumn’ to my British-minded friends). Here’s how I can tell. The weather here in Edinburgh has changed. Our one day of summer (it’s customary to say that there’s only one day of summer here) has ended and we’re back to the cold, wet, raininess that Auld Reekie is known for. Being struck by an individual walking backward, quickly, while looking in a completely different direction, likely gesturing to someone else about how to get somewhere in town, or where the closest Starbucks is located. Being handed a flyer for a free one man show or free stand-up comedy routine, neither of which would, in the end, be worth the price of admission. Being inundated by a chorus of different sounding ‘musical’ instruments. Having to avoid walking too close to some poor idiot in a predator costume, or an alien costume, or pretending to be a statue, or that annoying one where there’s a guy sitting on the ground holding up another guy on a pole. People go nuts with that one. Why? 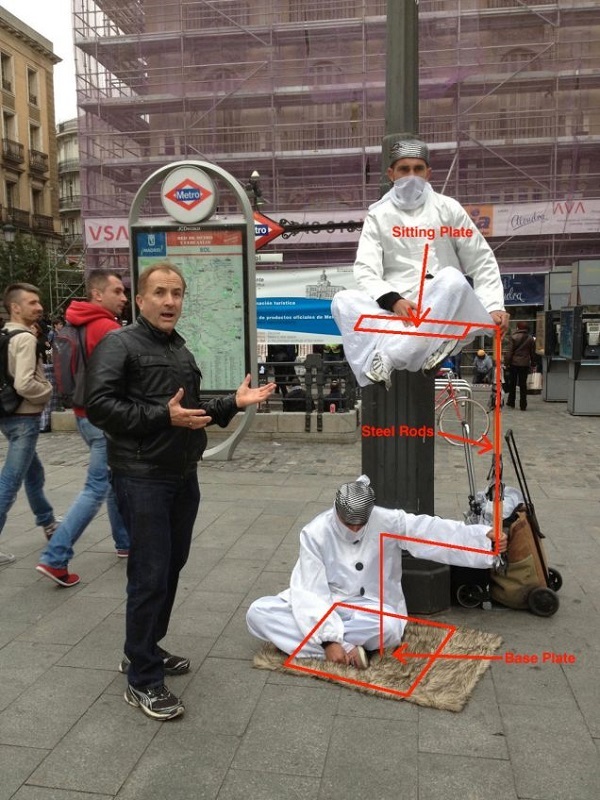 He’s holding a pole that is balanced on the ground and the guy on top is just sitting on a board!!! It’s not that incredible, people!!! Finding yourself in someone’s picture; or, more accurately, finding yourself in everyone’s picture of some building pretending to be the ‘birthplace of Harry Potter’ (being hit with a selfie stick is included here). In fact, for those few days, everything seemed nice and quite and lovely. That’s changed a bit. The end of the Edinburgh Festival has given way to the start of a new semester. Now, rather than thousands and thousands of tourists, it’s hundreds and hundreds of bright-eyed, nervous-looking new students. Not only is this evinced by the influx of people you see wearing brightly coloured windbreakers and comfortable walking shoes (likely hiking boots), as they’ve been told to wear in ‘European Cities’ by experts like Rick Steves, but by their parents, loud and heavily accented, holding up the self-check out line at Tesco, buying as much ‘Scotch’ as they can fit in their luggage. As well, it was rather obvious the other day when I had to run over to the Main Library to print off yet another form for our visa extension application. On the way, I passed by a Starbucks, noticing a rather large line. I normally avoid establishments like Starbucks, not because I’m one of them ‘down with capitalism’ types, but mostly cause I don’t fancy gallons of caffeinated sugar water. When I approached the line, I also noticed something rather particular about the clientele: they were mostly young, excited, women. Was there some sort of event? Was it aimed at women in particular? 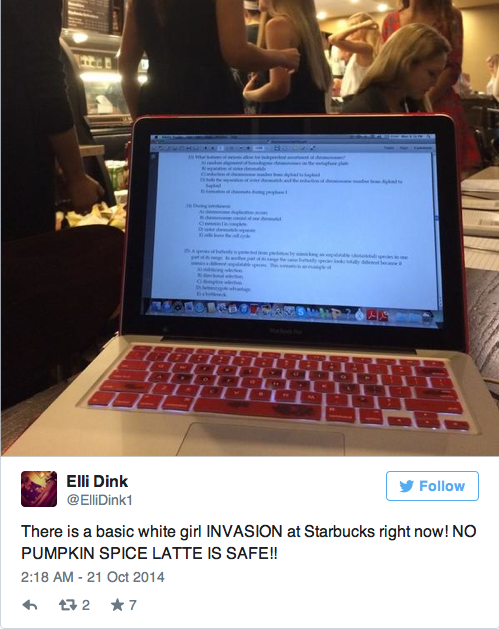 In fact, and as I soon discovered, the event in question was the first day that Starbucks was serving their famous Pumpkin spice Latte. So why all the women? Here’s some pretty good examples. 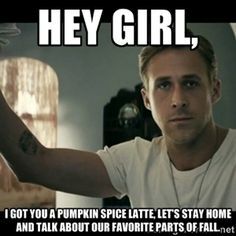 A drink from starbucks that many white girls drink during the fall while dressed in boots (typically uggs), yoga pants (or leggings of some sort), and a jacket. 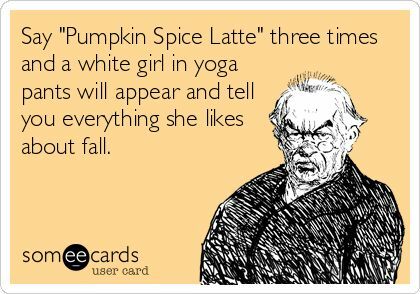 There must have been a lot of pumpkin spice lattes at the university in the winter, because all of the girls were wearing yoga pants, uggs, and a jacket. All these tweets, collected by the good people at Thought Catalog. These are stereotypes, and stereotypes are interesting things. Sure, they can tell us a lot about ‘other’ people, about their customs and culture, and about the way they define themselves. In this way, they even represent a type of discourse: language used by individuals that we perceive in a particular way, and thus the language we use to describe those ‘others’ in a way that makes sense for both their context, as well as for our description itself. Yet, they also tell us a lot about ourselves as well, not just in how we perceive those ‘others,’ but in how we might thus be stereotyping ourselves in the process. After all, if identity construction is all about projecting an image we want to be seen by others, which is then validated by an external entity (that other person), and vice versa ad nauseam, then aren’t we constantly being stereotyped as we stereotype others. This is something we should all consider, particularly concerning the type of terminology not only being used in Europe at the moment concerning the difference between a ‘refugee’ and an ‘immigrant,’ but about how we perceive others on a day-to-day basis in our interactions and conversations with other human beings. 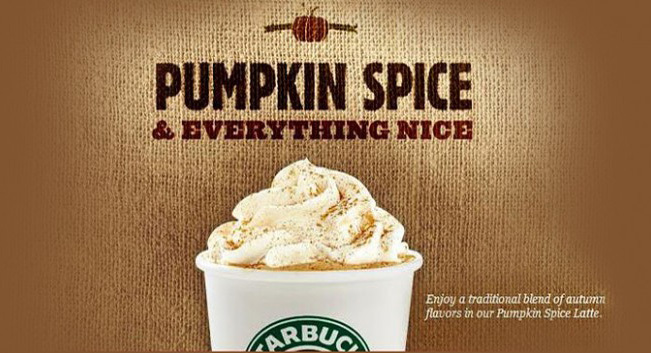 These are things you might want to think about, I suppose, the next time a barista calls you forward and hands you that pumpkin spice latte with your name written on the cup.